We are pleased to announce that we have released an updated version of our fully comprehensive Technical Brochure. 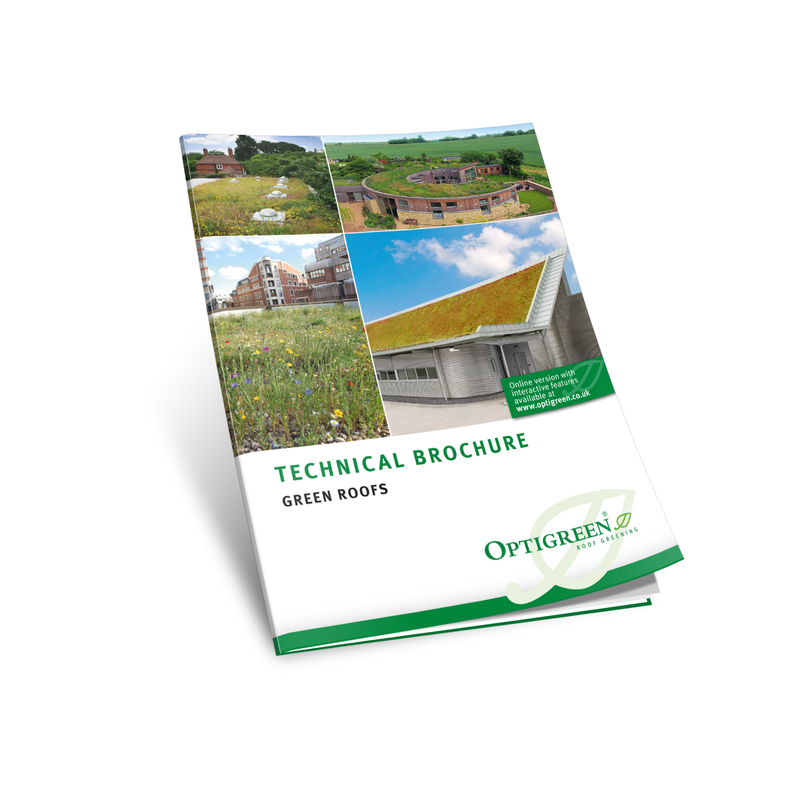 Consisting of 96 pages, the brochure combines basic and specialist knowledge of roof greening and gives safe and approved solutions in accordance with GRO and FLL Green Roofing Guidelines. Each green roof system solution is presented with the most relevant data, system build-ups, accessory products and a brief description. The brochure also includes some new Optigreen products and system solutions for blue roofs, pitched roofs and roof planters. Webcodes included in the new brochure, mean you will always be able to access up to date information on all our optimised products and systems through our website. The online version of the continuously updated brochure has interactive features and links to further information and services. Images and text may be downloaded and published providing Optigreen is quoted as the source. Thank you!